Need to do some navigating around Anchorage? 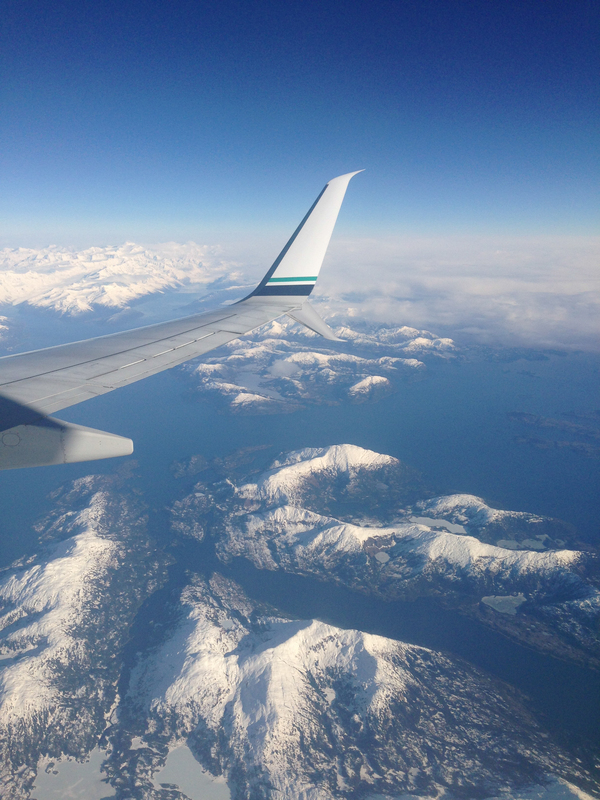 Anchorage (ANC) is one or two flights away from almost anywhere in the world. IMPORTANT: If you intend to fly to Valdez read Flying To Valdez before you book your flight. Below is our directory of Hotels, Supplies and Gear. Note that our map has all those points pre-loaded and ready for phone navigation. The Lakefront offers a special rate for ASG guests.